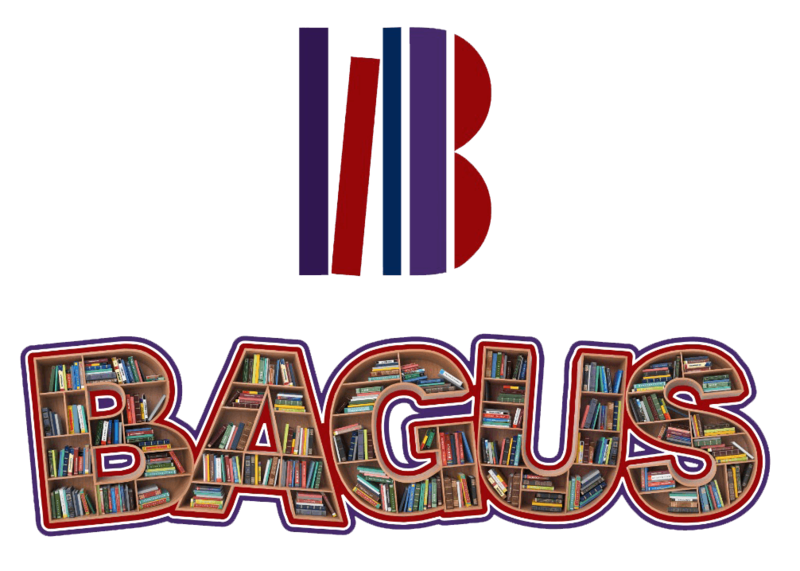 POEMS STEEPED IN THE SOMALI TRADITION REFRACT THE STREETS OF FERGUSON, THE HALLS OF GUANTÁNAMO, AND THE FIELDS NEAR ABU GHRAIB THROUGH THE MYTH OF ADAM AND EVE TO ASK: WHAT DOES IT MEAN TO BE A REFUGEE? Exiles of Eden looks at the origin story of Adam, Eve, and their exile from the Garden of Eden, exploring displacement and alienation from its mythological origins to the present. In this formally experimental collection steeped in Somali narrative tradition, Osman gives voice to the experiences and traumas of displaced people over multiple generations. The characters in these poems encounter exile’s strangeness while processing the profoundly isolating experience of knowing that once you are sent out of Eden, you can’t go back. 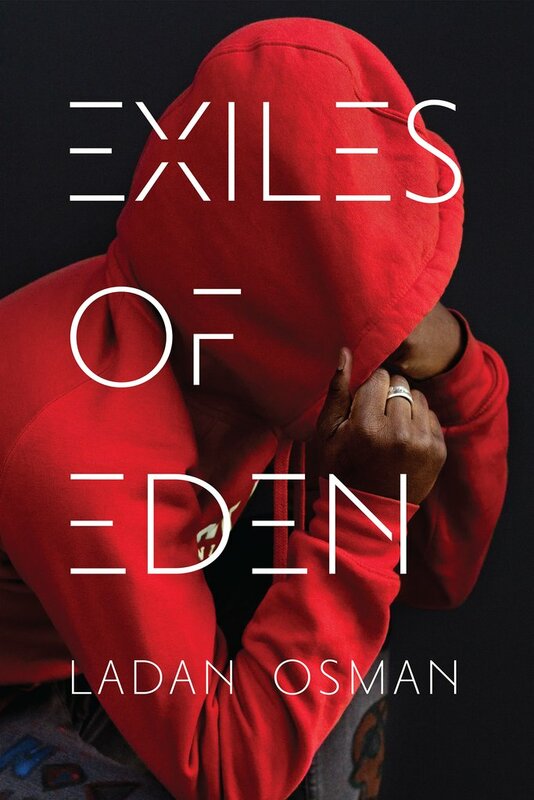 Ladan is a friend of the brand and a Somali-born poet and essayist. She authored The Kitchen-Dweller’s Testimony (University of Nebraska Press 2015), has won the Sillerman First Book Prize, and the chapbook Ordinary Heaven, which appeared in the box set Seven New Generation African Poets (Slapering Hol Press 2014).